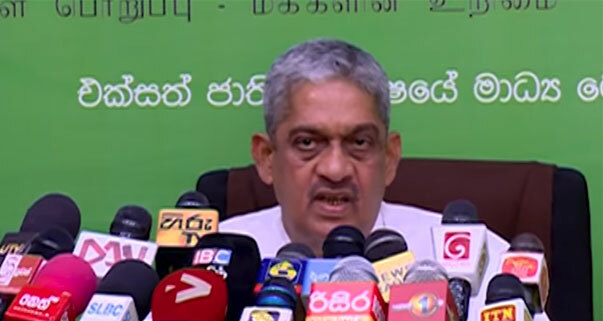 lanka C news | ෆොන්සේකාගේ ෆීල්ඞ් මාෂල්කම අහෝසි කරමින් ජනපතිගෙන් ගැසට් නිවේදනයක්..? 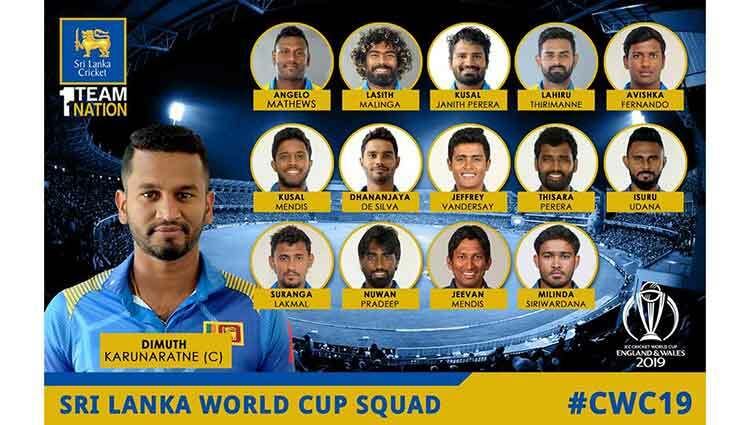 පාර්ලිමේන්තු මන්ත්‍රී සරත් ෆොන්සේකා මහතාට ලබා දී ඇති ෆීල්ඩ් මාර්ෂල් තනතුර ඉවත් කිරීම සදහා ජනාධිපති මෛත‍්‍රීපාල සිරිසේන මහතා විසින් ගැසට් නිවේදනයක් නිකුත් කිරීමට සූදානම් වන බව අන්තර්ජාල මාධ්‍ය වාර්තා සදහන් කරයි. 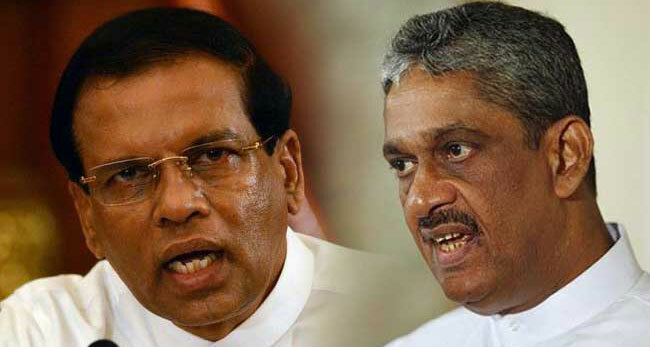 මෙම ගැසට් නිවේදනය එන සතියේ නිකුත් කරනු ඇතැයිද සදහන්ය. ෆොන්සේකා මහතාගේ ෆීල්ඞ් මාෂල් ධුරය ඉවත් කරන්නේ යයි ජනාධිපතිවරයා විසින් එජාප ඇමතිවරුන් දෙදෙනෙකුට දන්වා තිබූ බව මීට පෙරද වාර්තා පල විය. 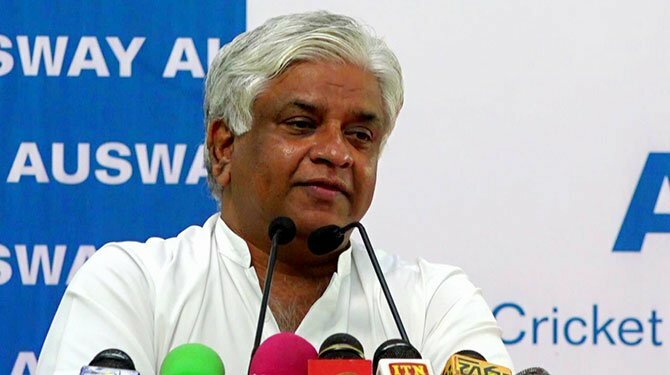 අගමැතිවරු පත්කිරිල්ලයි වෙල් විදානෙලා පත්කිරිල්ලයි එකවගේ ජෝක් එකක් කලා මෙතුමා. ඉතිහාසයේ කොමඩි ජනපති ලෙස ඔබේ නම රැඳේවි. ෆොන්සේකාගේ ෆීල්ඞ් මාෂල් කම අහෝසි කිරීම සාධාරණයි එය සිදුකල යුතුයි . 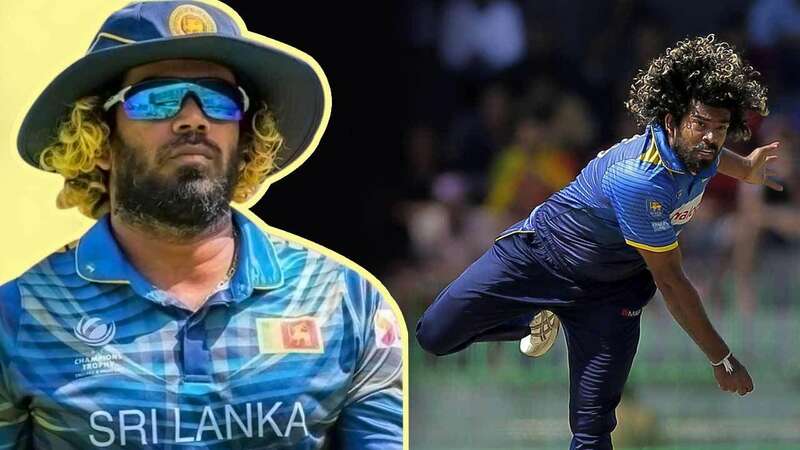 දේශපලකයක් වූ පසු ඔහු දැන් හැසිරෙන්නේ උන්මන්තයෙක් වගෙයි …ඒ නිසානේ මෙලෙච්චේද මිනීමරු ලේ පිපාසිත LTTE ත්‍රස්තවාදී නායකයාට ෆීල්ඞ් මාෂල්කම දියයුතු බව ප්‍රකාශ කලේ …. So true ! Hope he can reverse some of the stupid things he has done. This is one step towards it. 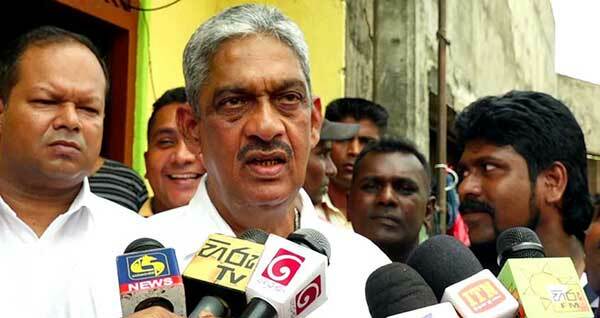 He is the one who betrayed the party and went with the UNP for the personal gain a.k.a. presidency. All the rest of the messes this country is going through perpetuated from that one selfish deed. He is working to salvage his name in this eleventh hour. Better late than never. Not only Central Bank, Hambantota sea port too. If you are a FM you need to behave like one. This status should have been taken away a long time ago. 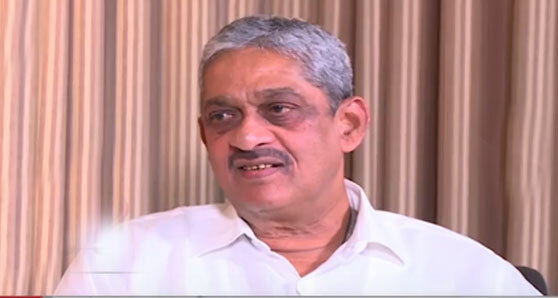 SF has faced imprisonment in MR’s rulings period .He has a mind as a human.He has appointed as a Field Marshal because of his activity for the war.Dont remove it. යුද්දයෙන් පසු ෆොන්සේකා ජනරාල් දූ රයට උසස් වීමක් දෙනු ලැබීය .ෆීල්ඩ් මාර්ෂල් තනතුර මහින්ද ට විරුද්දව චන්දෙ ඉල්ලීමට ලැබුණු සන්තෝසමකි. දේශපාලන පත්වීමක් පමණි . 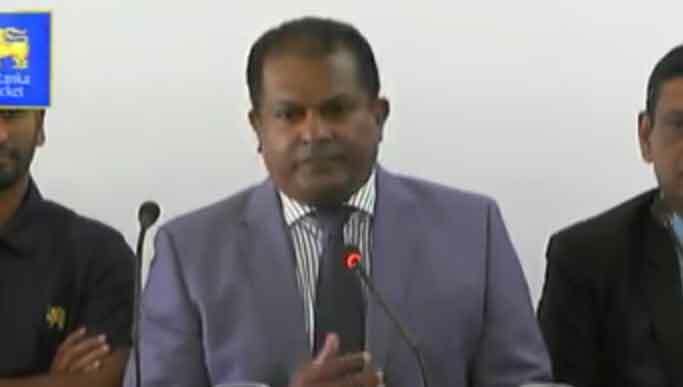 බලු වලිගේ උණ පුරුකේ දැම්මත් ඇද ඇරෙන්නේ නෑ, පොන්සේකාත් එහෙම තමා. කට පියාගෙන ඉන්නකං හොදයි! Atheethaye Wedeha rajathuma katussekuta kaleth oya deyamai! Rajjuruwanta hisa nama aachara kalawita raththara damma. Eken oluwa udumma gaththa katussa eete passe rajjuruwanta hisa nama aachara kale naha. Kalawaddata wenneth katussata una deyamai. 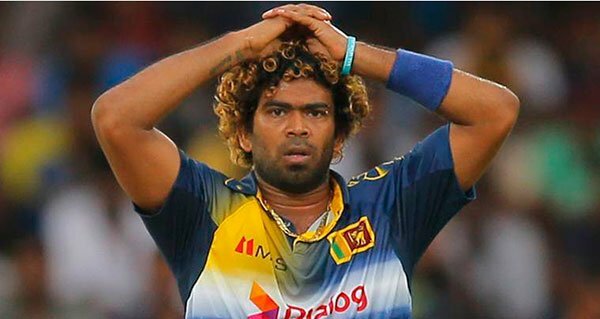 බුරන බල්ලෝ සපා නොකන බව බල්ලා දන්නවා..කියවන අපි නොදන්නවාට..අනේ පිස්ස මාර්සල්ට අපිත් කාලයක් ආදරේ කළා. බල්ලන්ට ආදරේ කලාම නකුට වනනවා. 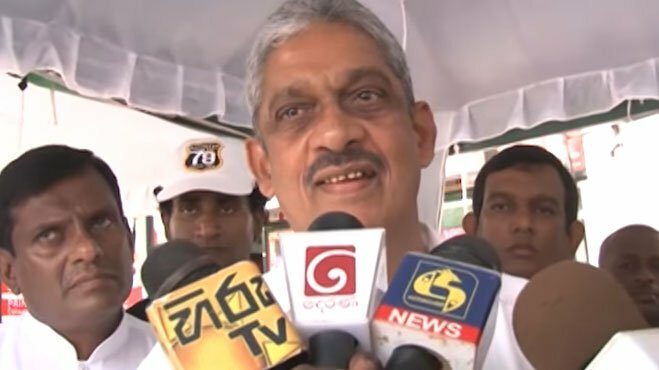 මුට එහෙම ගුණයක් වත් නැහැ කුක්කො නේ?. ඇරු ! ඇරු !! 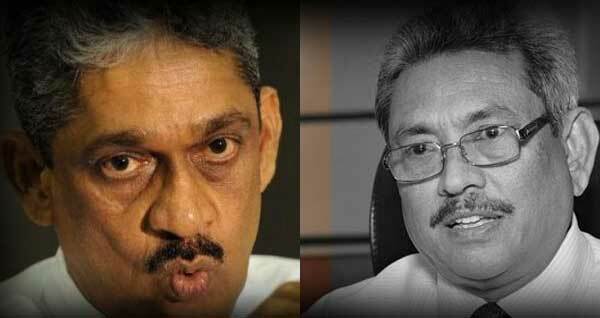 ඇරු ඕකට ඇරු !! !